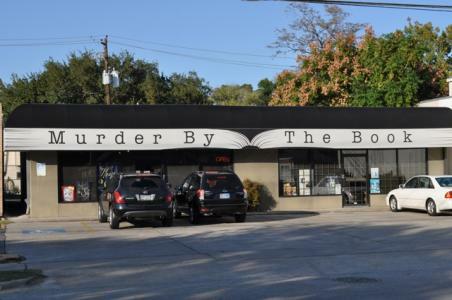 Murder By The Book is located in Houston, Texas within five minutes of the Texas Medical Center & Rice University, and ten minutes from the Galleria. Off U.S. 59, take the Greenbriar exit; head south on Greenbriar; one light from 59 is Bissonnet St; turn right on Bissonnet; we're ahead on the right (2342 Bissonnet), between Kirby and Greenbriar. For large events, additional street parking can be found on Morningside, and South Blvd. Please do not park behind the store. 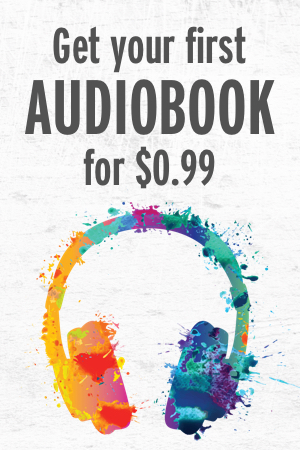 This area is for employees and authors. We stay open late on nights when we host author events, so feel free to give us a call to see if we'll be open after 6.